Good work and reason for hope. I will study this more. It is very relevant to myself and my work. Thank you! Good to hear this is relevant… There is so much to say about this! Yoga can be used as a tool in treatment , not only for severe trauma but for many kinds of vulnerability of the mind, heart and body! Nice, now also in English! The article is worthy of appreciation as it will help communicate further the truly objective possibities of yoga the ancient science which has stood the test of at least eight thousand years! 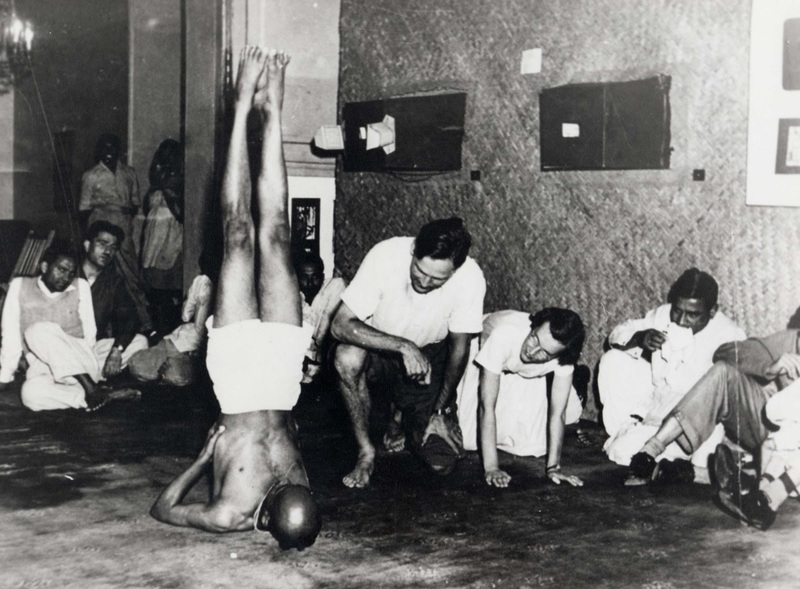 The likes of Swami Kuvalayananda, BKS Iyengar and Swami Gitananda Giri have helped its renaissance in the modern times by presenting before us the undeniable effects of yoga practices on our psychosomatic apparatus.